Aaron Ramsey’s strike and Kalidou Koulibaly’s own goal earned Arsenal a 2-0 home win against Napoli in the first leg of their Europa League quarter-final. 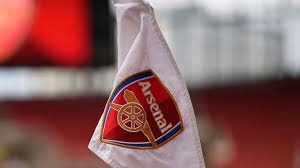 Ramsey finished off a stunning move to open the scoring and Lucas Torreira’s drive deflected in off Koulibaly to double Arsenal’s advantage before the break at Emirates Stadium on Thursday. Serie A side Napoli struggled to impose themselves on the contest, although Lorenzo Insigne and Piotr Zielinski had big opportunities, and Carlo Ancelotti’s men have work to do in next week’s return. 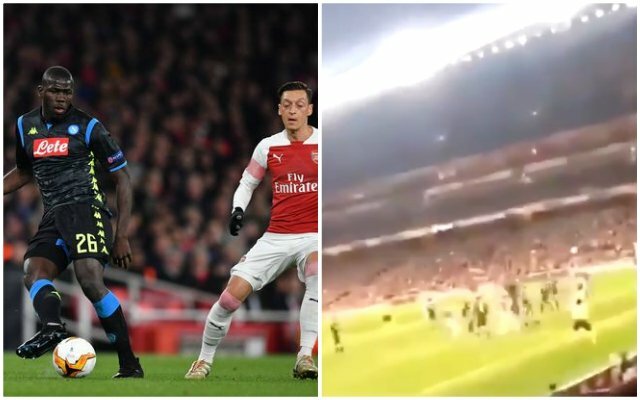 Arsenal have launched an investigation with alleged Koulibaly racist abuse during Europa League tie. It’s time when the football governing body and fans take racism seriously. There is no room for racism in football and in any area of society. Football is a game for everyone.